Shakers Fun Centre. Complete with Laser tag, indoor playground, redemption games, climbing tower, miniature golf, go karts and kid karts, water wars. Everything you need to entertain the kids and adults too. Visit all the animals right in their pens! – Hunt for freshly laid eggs! – Have a warm snack on a cool day! – Play on the goat bridge! – Have a picnic! – Get tickets for our Legendary Easter Hunt!! -Have a fabulous week at our Summer Day Camp! – Feed the critters with some cones from Chop ‘n Cones! – Let the piglets chew your shoe laces…. And More…. 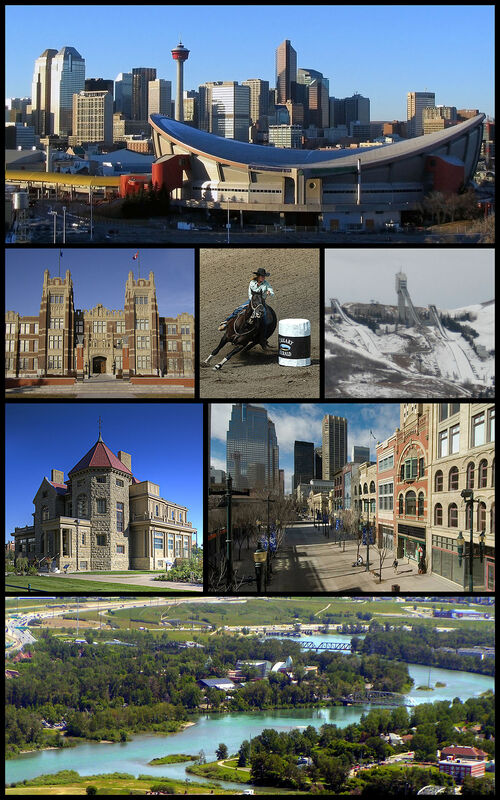 Local knowledge is what Calgary eMaps does best, with the most up-to-date, detailed information. Calgary eMaps allows you to make the most of your time an will allow you to plan your outings and itinerary more efficiently. From public tennis courts to calgary pools you will find all you need here. Stage West Dinner Theatre features great food, great service and great entertainment… all in one location. Our 400 seat theatre is ramped and tiered, offering easy access and an excellent view of the stage from all locations. Stage West’s sumptuous 120 item buffet is included with each performance. A skatepark is a purpose-built recreational environment for skateboarders, roller skaters, inline skaters, and BMX riders to ride and develop their technique. A skatepark may contain half-pipes, quarter pipes, handrails, funboxes, vert ramps, pyramids, banked ramps, full pipes, pools, bowls, snake runs stairsets, and any number of other objects. The Calgary Corn Maze, Petting Zoo & Pumpkin Patch is one of Alberta’s favourite destinations for agri-fun. Get lost and eventually found as you navigate your way through the giant corn labyrinths, mingle with our friendly barnyard animals, bounce on the jumping pillows, ride the cow train, take aim with the corn cannons, pick your perfect pumpkin in the fall, and so much more! Laser Quest is an entertainment Centre for the young and young at heart. It is perfect for birthday parties, team parties, day camps outings, as well as corporate events, teambuilding. Laser Quest is a fast paced game for ages 5 to 85 – a high tech combination of tag and hide and seek. With the world’s most advanced laser tag equipment available, Laser Quest is played in a large, multi-level arena with specialty lighting, fog and heart pounding music.